It's December, what can I do in the home garden? 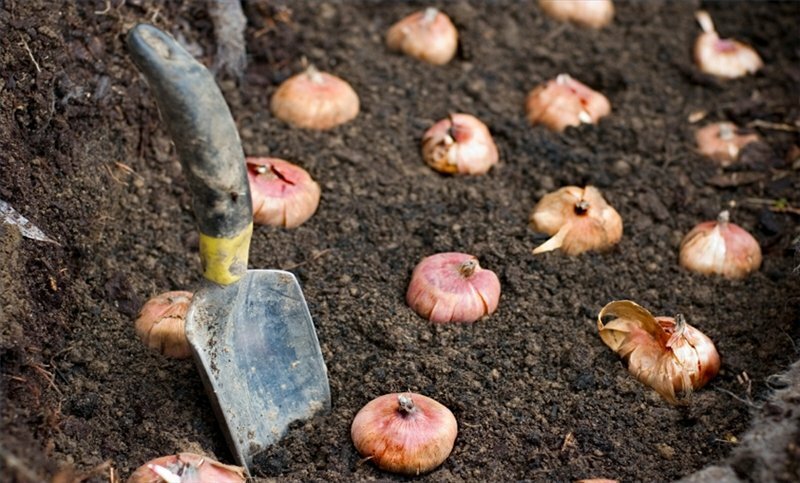 Plant those spring bulbs you didn’t get planted in October. However, don’t delay! The sooner they’re planted, the longer they’ll have to cool and the better chance they will bloom. Clean-up fallen leaves from the grass (if you have any) and rake them into a planting bed. It’s also a good idea to rake them out of the street gutter to keep storm drains clear. Weed planting beds and get a jump on those pesky winter weeds. They will not go away! It’s better to pull them now before they multiply. Whether you have 15 or 45 minutes, the important thing is to get out there and enjoy the day!